We now have in stock at various UK locations 2016 manufactured containers.our new containers are unique due to the fact that we have five high level vents fitted to each side for better ventilation that help eliminate condensation. Most other new containers have one fitted as standard to each side. 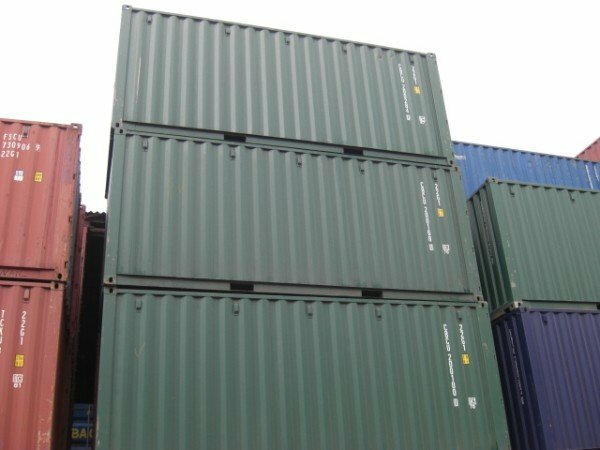 The 20ft containers are dark green in colour and are 30 ton rated and have a lockbox fitted to the double doors . All the doors have four locking bars as standard .